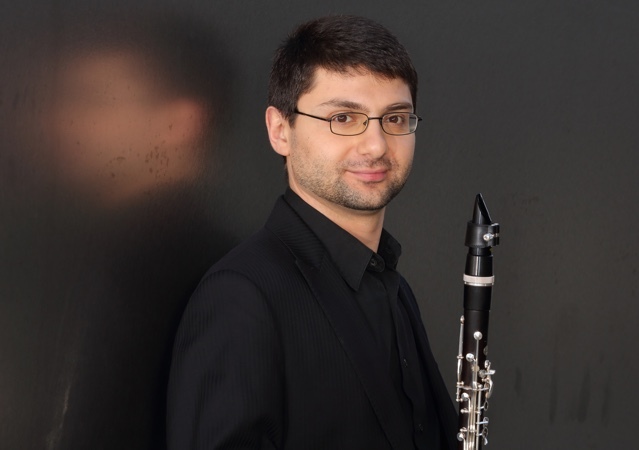 Boris Allakhverdyan was appointed Principal Clarinet of the Los Angeles Philharmonic in 2016. He previously served as Principal Clarinet of the Metropolitan Opera Orchestra and Associate Principal Clarinet of the Kansas City Symphony. Mr. Allakhverdyan is a founding member of the Prima Trio, the Grand Prize and the Gold Medal winner of the prestigious 2007 Fischoff National Chamber Music Competition. Boris Allakhverdyan has appeared as a soloist with the Seattle, Bakersfield and Springfield Symphony orchestras. He has participated in the Lucerne Festival Academy in Switzerland, the Mecklenburg-Vorpommen Festival in Germany and the Emilia Romagna Music Festival in Italy. Mr. Allakhverdyan is a winner of Rimsky-Korsakov International Woodwind Competition, Rozanov International Clarinet Competition, Hellam Concerto Competition, the Tuesday Musical and the Oberlin Concerto competitions. An active educator, Mr. Allakhverdyan served on faculty at the Pacific Music Festival in Sapporo, Japan, Interlochen Clarinet Institute in Michigan and Philadelphia International Music Festival. He has given master classes at Manhattan and Mannes Schools of Music, Oberlin Conservatory of Music, Oregon University, University Missouri-Kansas City, Truman State University, Latin American Clarinet Academy in Caracas, Venezuela and Shenzhen International Music Festival in Shenzhen, China. As a chamber musician, Boris Allakhverdyan has performed throughout the United States and Europe on such series as Chicago Chamber Music Society, La Jolla Athenaeum, Dumbarton Oaks, the Dayton Art Institute, CityMusic Columbus, Da Camera Society, Fontana Chamber Arts and Cleveland Chamber Music Society, to name a few. As a Buffet Group Artist and Vandoren Performing Artist, Mr. Allakhverdyan performs exclusively on Buffet Crampon clarinets and Vandoren reeds. 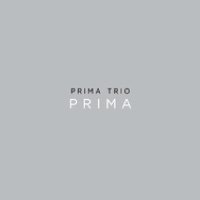 Prima Trio is happy to announce the release of their first CD album-PRIMA. Diverse and colorful works in this recording include original compositions, such as Trio by Aram Khachaturian and Suite by Darius Milhaud, as well as Boris Allakhverdyan's arrangements of Oblivion and Otoño Porteño by Astor Piazzolla.